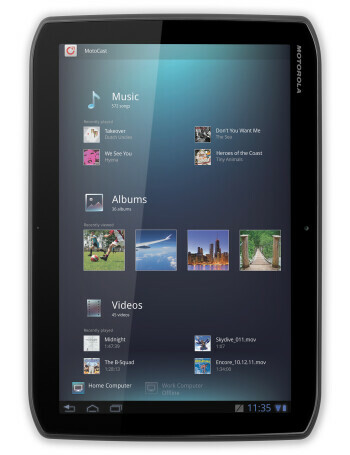 The Motorola XOOM 2 has a 10.1-inch screen, just like on its predecessor. 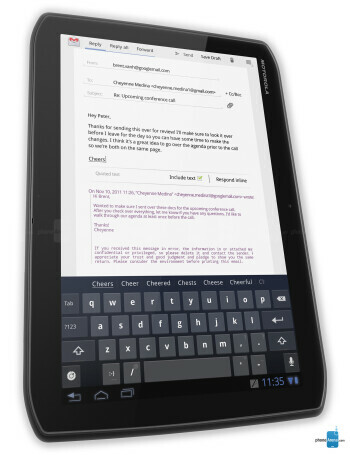 It's reinforced with Corning Gorilla Glass and Motorola's own splash-resistant coating for even better protection. 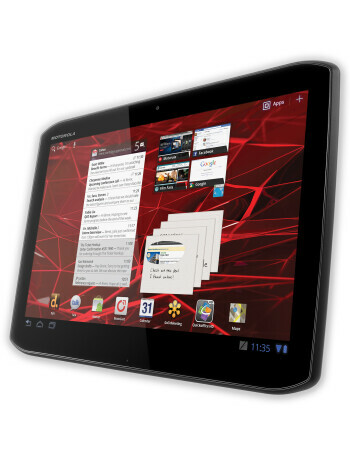 Under the hood, a 1.2GHz dual-core processor brings plenty of software muscle and there's 1GB of RAM to back it up. All of that is packaged in an ultra slim 0.35” (8.8mm) body and spiced up with a very durable battery delivering around 10 hours of battery life. There's also a 5MP camera on the back, and a 1.3MP shooter up front and you can record images and video to the 16GB of internal memory. 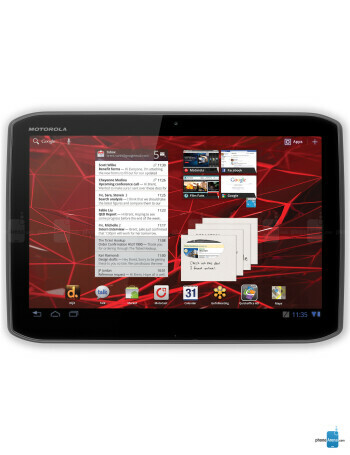 Motorola RAZR says hi to FCC with AT&T radios on board; Motorola XOOM 2 also visits?